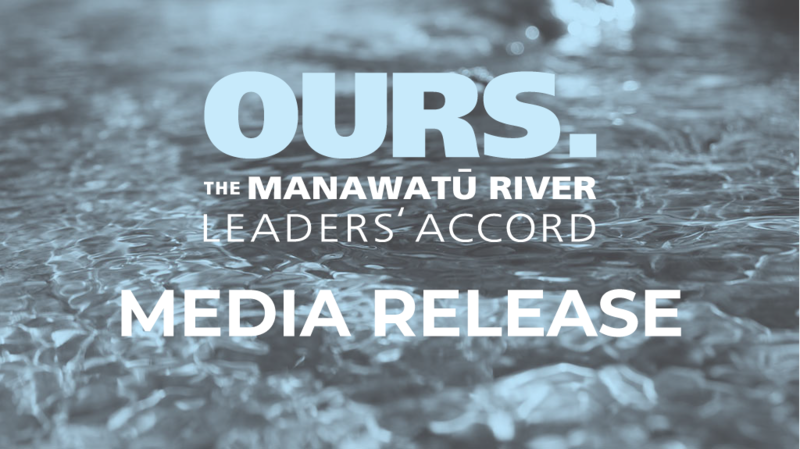 The Manawatū River Leaders’ Forum has successfully secured $2.92 million from central government under the Freshwater Improvement Fund. This will contribute to works totalling $7.24 million over five years. Horizons Regional Council along with Palmerston North City Council, Manawatu, Tararua and Horowhenua District Councils, iwi, and landowners submitted an application for the Freshwater Improvement Fund on behalf of the River Accord in April this year. 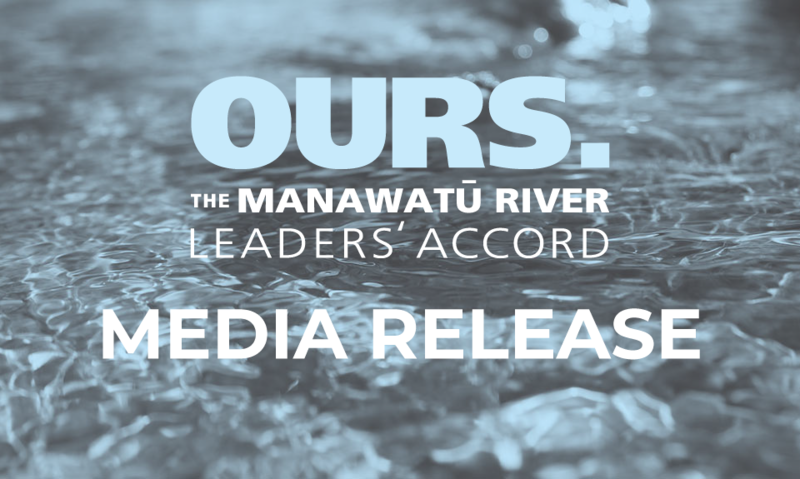 Manawatū River Leaders’ Forum Chairman Richard Thompson says the application was successful in over half of its components, with many River Accord actions along the Manawatū River now able to proceed in a shorter timeframe. “We are delighted to have secured this funding from the Ministry for the Environment, which equates to 40 per cent of the $7.24 million being put towards initiatives to improve the health of the awa. Horizons will be the lead agency and will contribute $1.96 million, while Palmerston North City, Horowhenua and Manawatu District Councils will contribute a combined $1.08 million. The remaining $1.27 million will come from landowners,” says Mr Thompson. “In addition to these financial contributions, Accord partners will continue to put in significant in-kind support. Horizons Chairman Bruce Gordon says community involvement and interest to improve water quality is strong, and half a million dollars will be set aside for community grants to enable this to continue. 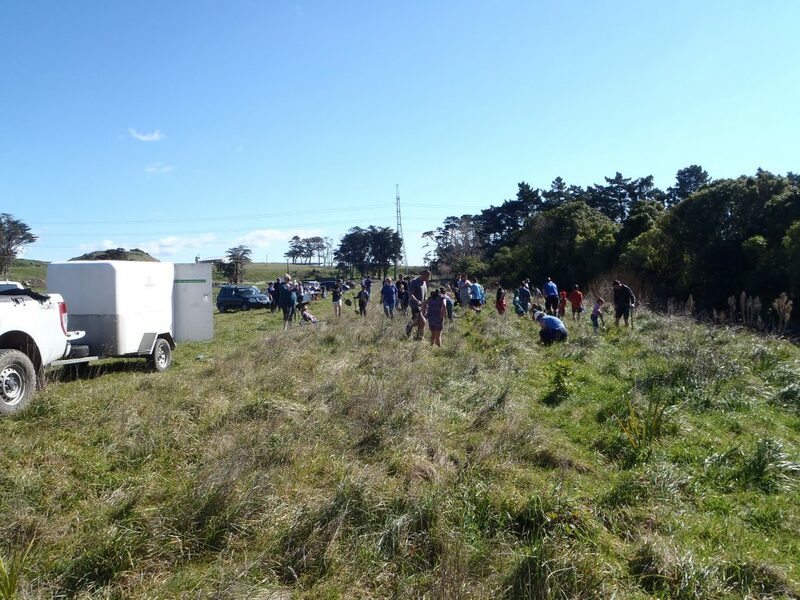 “Not only will this funding help to improve the water quality of the Manawatū River, but community involvement enables us to share knowledge of our awa, and the stories that are connected to it and its people,” says Mr Gordon. The Accord funding is one of four successful Freshwater Improvement Fund applications within the Manawatu-Whanganui Region. A further $2.92 million of central government funding will be attributed to Whangaehu River, Lake Waipu, and Lake Horowhenua projects over the next three to five years.